Santa brought me a few things. 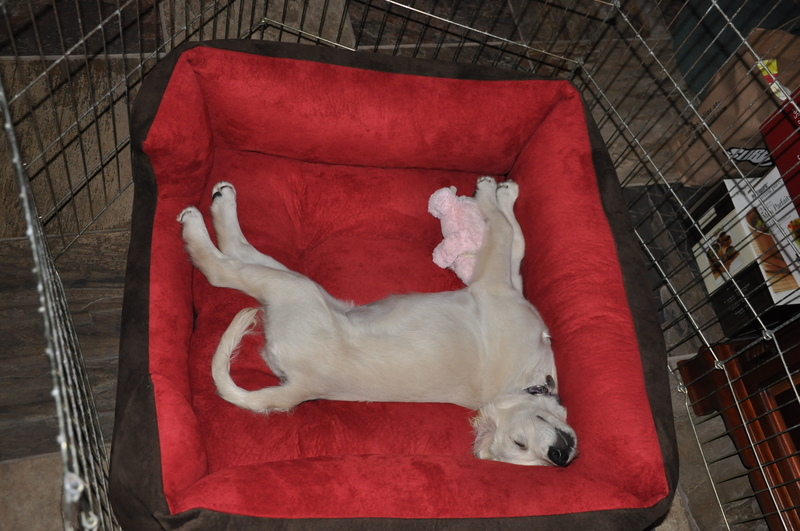 I got a toy from my auntie Heather, toys from Grandma (this awesome octopus toy) and a very big soft bed! At first I didn’t want to sleep in the bed, but I realized now that it smells good (everyone else has sat in it now too) and that is is super soft. I saw there were some toys in there and I just couldn’t resist. I knew this would be my new favorite place. 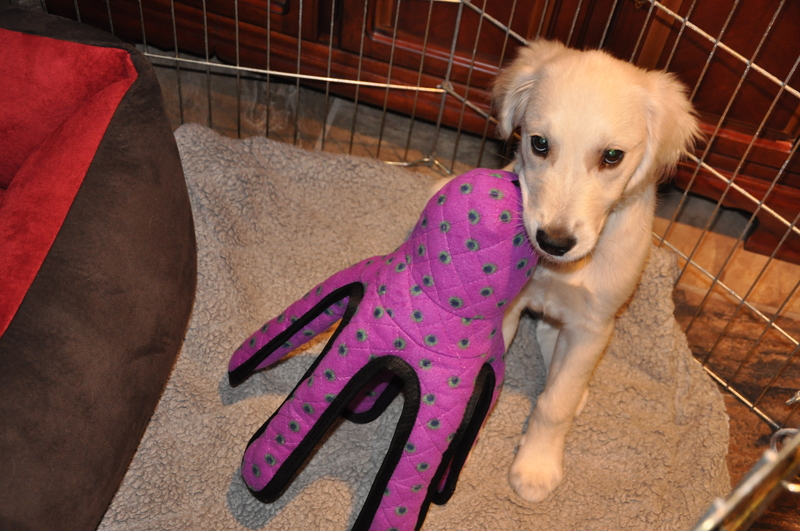 And after I was rested I got to play with my new toy the octopus! He is a little big for me to fully chew on right now, but I just know that he will be one of my favorites. Apparently he won’t be easily broken and won’t fall apart… he is supposed to be very durable, so hopefully I will have him a very long time. My first Christmas was so fun. 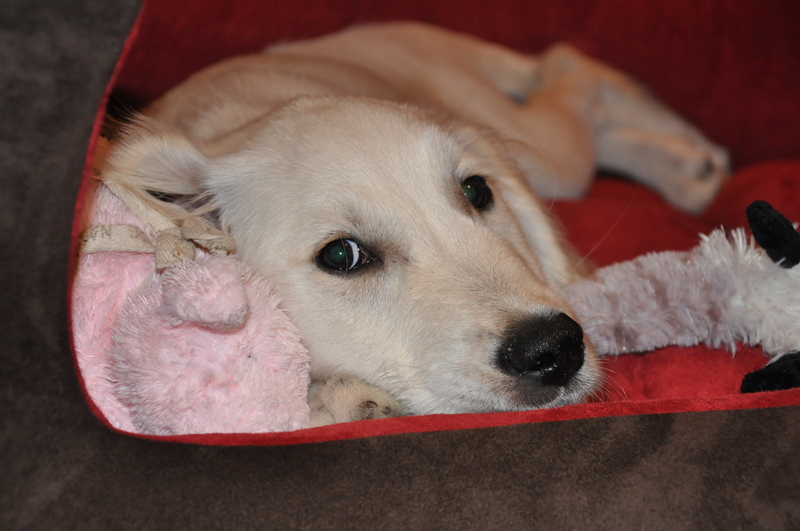 I got to play, sleep, play, sleep, eat and above all I got some new toys!